I thoroughly enjoyed my three day weekend last week. Having Monday off was an added perk allowing me more time to spend with friends and not worrying about forcing so much into a two day span. That being said, this week feels excruciatingly long. The longest four days that I’ve had to deal with and today hasn’t truly begun yet. Last night, I was venting to my best friend on the drive home (via hands-free bluetooth device) about a new story idea that I had. She thought it was a little crazy and being that the story is about 50% fact, it made me laugh further. Needless to say that it has joined the collection of stories that are already waiting their turn to be written. At least this story is filled with humor from page one to the end. Halfway home another idea bubbled up which i brought to her attention and she chuckled even more at me. She is more than used to this happening by now from our conversations but the story is very supernatural and unorthodox to my usual style. That excited me the most because who wants to be stuck in the same box, writing the same story over and over again? Who wants to read the same story over and over again? I want to be able to pick up several books by the same author and know for a fact each story is different and unique. After getting home, spending time with my husband watching the Miami Heat play the OKC Thunder and eating dinner, I called it a night. The week had really taken a toll and I just wanted to close my eyes and let it all go. About a half hour into lying in bed, did my phone go off from a text message from said best friend needing some ideas for a project she is working on. I gave her the ideas I could come up with from the top of my head and guess what happened? Another story bubbled up which I texted to her and her reply was, “U r just pooping out ideas lol” And I was apparently. Bringing my current writing list from 40+ easily to the 50 mark. In one day. I’m not usually one for thinking up an entire story in one day, let alone three. So while i’m grateful that these stories could become their own full story for the future, maybe I can take the pieces that I love about the story and implement them in other ways. Valentine’s Day Deal- Two Books For Two Bucks! It is the official holiday for my genre and I feel it necessary to share the love I have with others. Who doesn’t enjoy a fabulous deal? I think the title speaks for itself. Two Books For Two Bucks! 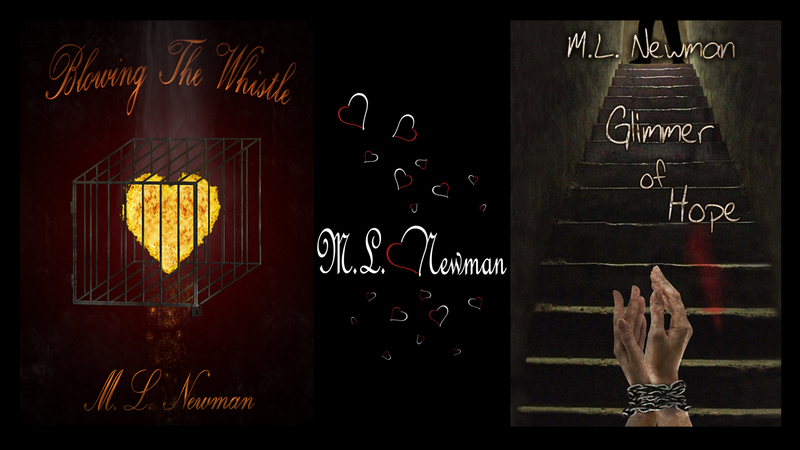 Glimmer of Hope & Blowing The Whistle both for $0.99! Be sure to snag up your copies quick on Friday! My first video interview about Glimmer of Hope & the writing process. Check it out! Blowing The Whistle Available This Friday! The weather around here has been nothing but snow and ice since Monday with a minor break yesterday. I awoke to even more snow now being covered up with sleet and freezing rain. I wouldn’t mind so much if I was staying home to write in it but I do have to go to work and drive in the mess that I can already see piling up on the highway. I can only hope that everyone gets to their destination safely without any accidents. So I figured with all the inclement weather and grey covered skies possibly bringing everyone’s mood down, I’d make a happy announcement. 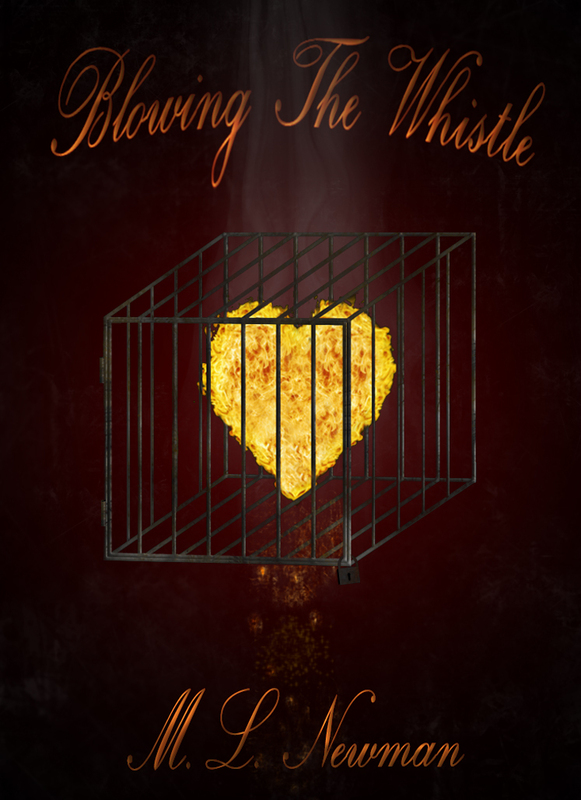 Friday, February 7th, 2014 Blowing The Whistle will be available for purchase! This story holds an extremely special place in my heart and I couldn’t wait to share it with everyone. Description: Nursing her own demons, Ally Fields isn’t a typical college student. Her life is solely focused on classes, and her goal is to maintain her very high GPA. Ally isn’t a typical girl, either; her only form of entertainment is a rule-bound “arrangement” with an older businessman, Leon. Life is turned upside down for Ally just as she reaches what she thought was the comfort and control she had always strived for. Trevor takes over, challenging every decision she makes and forcing a friendship she doesn’t want. Trevor turns her world upside down and inside out as she is forced to decide whether she will use him for her own purposes or succumb to his challenging charm.